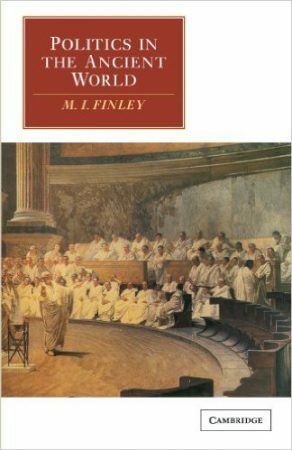 “Politics In The Ancient World” is a short work, a compilation and modification of a series of lectures given in 1980 by the Communist classicist M. I. Finley. Each lecture is a chapter, and while each chapter explores a different area of Greek and Roman politics, they are linked within an over-arching theme. The book’s audience is professional historians; you can be an amateur and appreciate it, but you will be immediately and totally lost if you are not already fairly well versed in classical history. This is a clarifying book. In today’s Kardashian Kulture, even the well-informed, who know who Thomas Paine and Edmund Burke were, cannot generally give a cogent description of their thought, much less a point-counterpoint description of their fundamental ideas and disagreements. I know I certainly couldn’t. 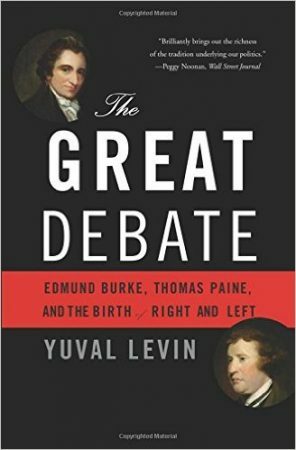 That is, until I read this book, which brilliantly does exactly that: distils Paine and Burke to their essences, both in the abstract and in direct comparison to each other. “The Forgotten Man” is both history and warning. It’s a great social/political history of the Depression. Rather than a recitation of economic facts, it emphasizes the personalities of relevant leaders in many fields and views the Depression through their interactions, with particular focus on the inability of the government to actually fix the Depression, despite their best (and not-so-best) efforts. 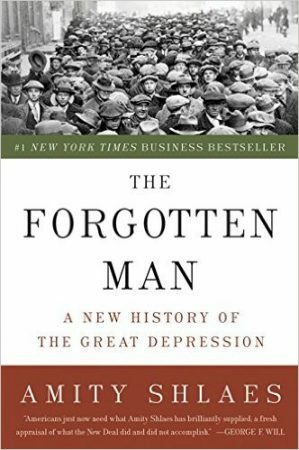 The “forgotten man” of the title, in its usual historical frame, refers to Franklin Roosevelt’s use of the term—the politically weak voters on whom Roosevelt focused to get their votes, and supposedly rescued from economic despair. Shlaes resurrects in parallel the original and alternate meaning, of the man who bears the costs of government schemes directed at others. This is a magisterial book, pulling together innumerable threads into a coherent, cohesive whole. 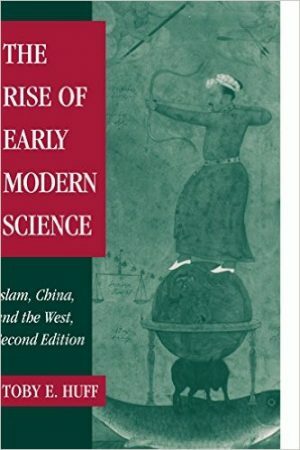 It is actually a different book than I expected—it spends much more time on the sociology and philosophy of science, in the abstract and as tied to and generated by each society, and much less time on individual scientific inventions and advances. Those do appear, of course, but more by way of illustration than discussion. So if you’re looking for a catalog of inventions, you may be disappointed (though Huff apparently has a later book that is more that), but you’ll probably learn more with this book written the way it is. 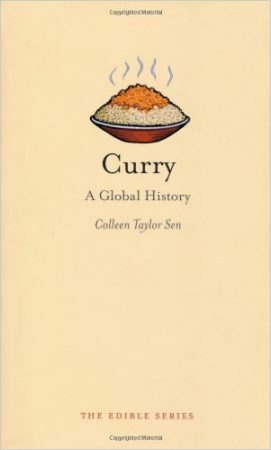 This short book is an interesting read, even if it’s really just a summary of the different impacts of Indian cooking spices around the world. The story isn’t new, of course—it’s well known that the migration of Indians around the world has resulted in a wide range of hybrid cuisines, some with very little resemblance to actual Indian cuisine. But reading details, such as the huge popularity of something called “currywurst” in Germany, brings home the global impact of what are generically called curries.